Born in Stone Mountain, Georgia, Wally Joyner became a Major League Baseball player at the age of 24. 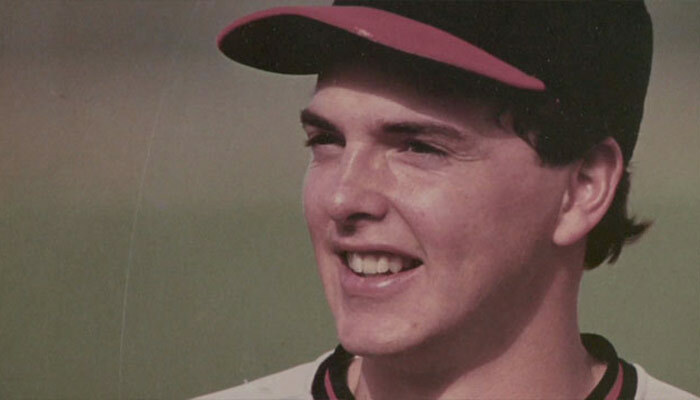 The California Angels drafted him in the 1983 amateur draft and he made his major league debut in 1986 for the same club (which later became the Anaheim Angels). Joyner also played for the Kansas City Royals for four years, the San Diego Padres for four years, the Atlanta Braves for one year and ended his professional playing days with the Angels, in 2001. Joyner studied business at Brigham Young University from 1980-1983. Since retiring he has served as a hitting coach for the Detroit Tigers. He’s also made brief appearances as “Brother Angel” in The Singles’ Ward and “Brother Jensen” in The R.M.